For all your joinery and carpentry needs! 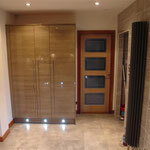 We are a family run joinery and carpentry business based in Glasgow. 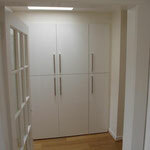 With over 20 years experience we have a large portfolio of completed projects. All work carried out to our clients exact specifications. 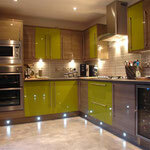 This has created a lot of happy clients who in return give us many referrals for further home improvement projects. All projects are assigned a project manager and our team consists of qualified time served tradesmen providing a professional and personal service. 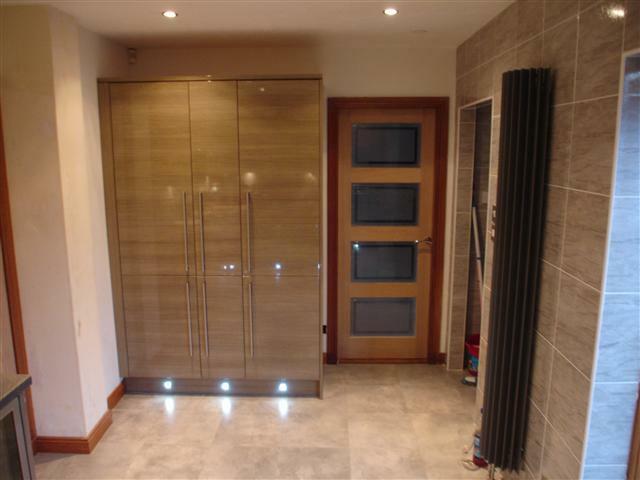 All our work is guaranteed to an exceptionally high standard. Ensuring safety at all times. Whether its contemporary, traditional or even bespoke improvements you require, our team are happy to discuss all your requirements and ensure that we design and create a solution exactly to your brief. We don't take pictures from glossy magazines. All of the pictures in our gallery are from satisfied customers.